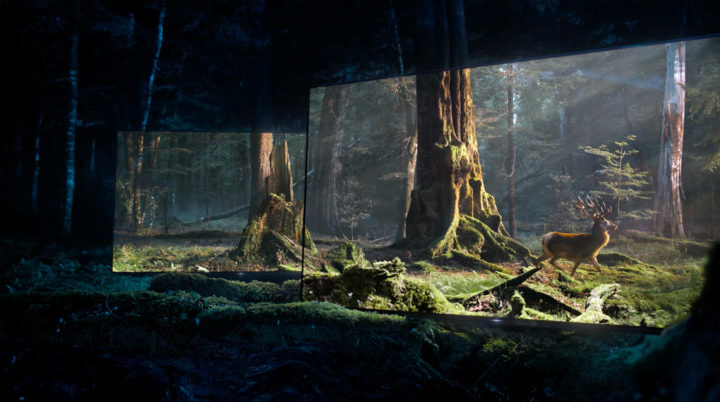 Tempomedia and DDB Berlin teamed up with Big Pictures to make this evocative commercial for Sony Bravia OLED televisions. The director was Smuggler’s Ben Tricklebank, with Eric Sohlström as director of photography. The film was shot near Queenstown and Wanaka in the South Island of New Zealand over several days and nights using motion control rigs.